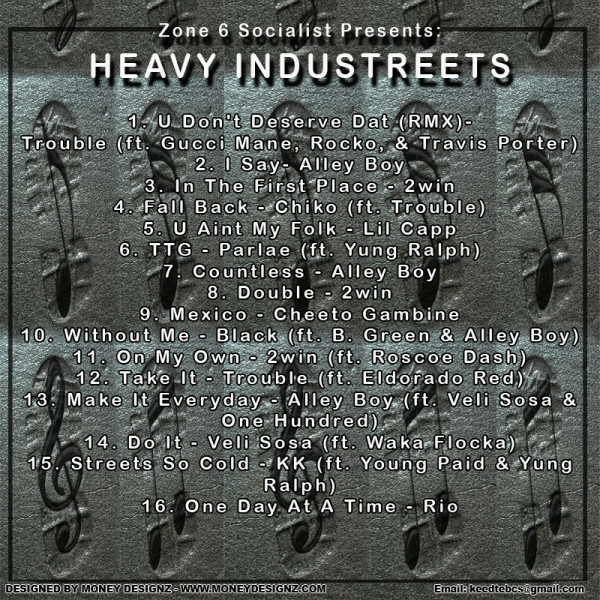 Home / Atlanta / Mixtapes / Music / Zone 6 Socialist / Mixtape: Zone 6 Socialist presents "HEAVY INDUSTREETS"
Mixtape: Zone 6 Socialist presents "HEAVY INDUSTREETS"
Are you HEAVY INDUSTREETS?? Alot of rappers TALK about it. 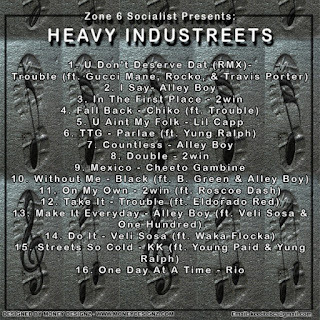 Everybody knows Kee is INDUSTREETS!! Check out her new mixtape!